E J Lack Electrical is one of Melbourne’s top residential and commercial electrical services providers. 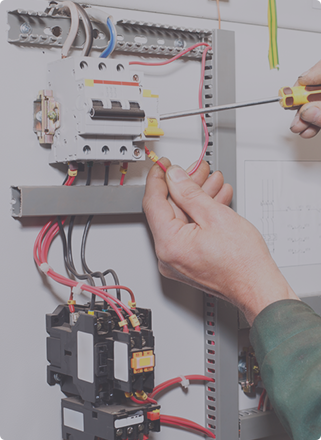 Our services range from emergency and exit lighting, house wiring, switchboard upgrades as well as Data, Phone & TV Cabling From Hawthorn, Toorak and Richmond, suburbs throughout Melbourne rely on E J Lack Electrical for all their electrical needs. Do you need efficient data cabling in Hawthorn? At E J Lack Electrical we are licensed electricians based in Hawthorn that deliver quality data cabling services to the local community. We are highly regarded for going above and beyond to help every single customer, so that you will be guaranteed the best workmanship coupled with exceptional customer service. Our professional electricians are qualified and have a great deal of experienced installing and maintaining varied facets of data cabling for your home or commercial space. There is no electrical job we can’t resolve. If you require professional Data, Phone & TV Cabling in the Hawthorn area and throughout, look no further – E J Lack Electrical has you covered. From domestic, commercial or industrial space, large or small, there is no scale of job we can’t tackle. Whether you need help with data cabling installation for computer or telecommunications networks for your home or business, or you require extensions for data cabling, our registered cabling experts can help you! For quality Data, Phone & TV Cabling in Hawthorn and surrounding suburbs, contact E J Lack Electrical. We also provide Emergency Light, Exit Lighting, LED Downlight and Switchboard Upgrade through their experienced electricians in Kew, Camberwell, Malevern, Balwyn, Richmond, Mont Albert and Brighton.